The Kettering Impact. Preparing Leaders and Innovators in STEM For 100 Years. 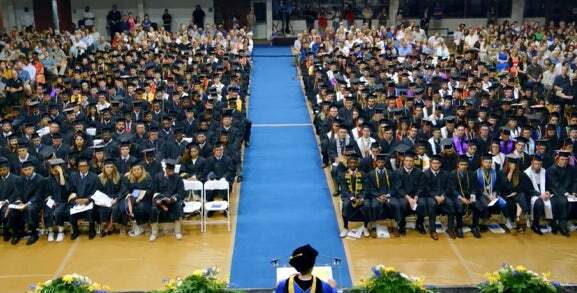 Highly respected and accredited, Kettering University Graduate Programs deliver you rigorous, respected, and practical graduate programs. Kettering University Online links transformative experiential learning opportunities to rigorous academic standards. Kettering has long been a leader in cooperative education and continues to maintain more than 600 corporate partnerships. 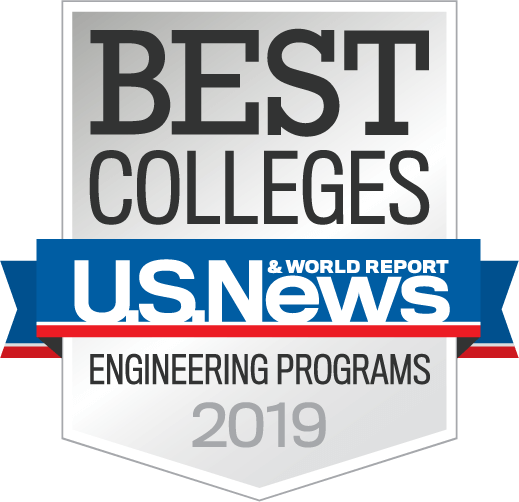 Nearly 1,000 Kettering University graduates are C-level executives with major companies, and Kettering earned the Best in the Midwest designation by The Princeton Review. Experience what it means to be Kettering Built! Listen to what some recent 2018 Kettering University Online graduates have to say about our online master's programs. Learn about the proud history of Kettering University through this short video. Today, Kettering University serves forward-thinking students in every industry with 14 undergraduate degrees, five graduate degrees and a variety of concentrations and minors. 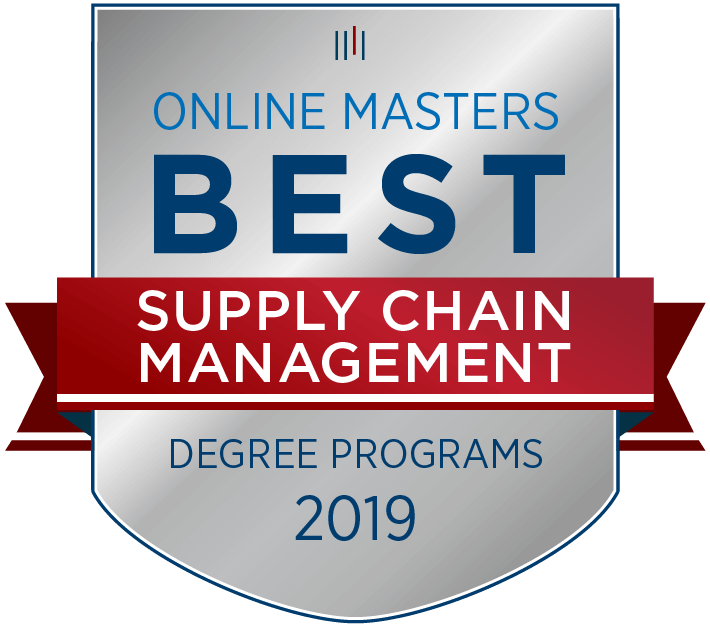 Our online programs link transformative experiential learning opportunities to rigorous academic programs in Engineering Management, Lean Manufacturing, Operations Management, Supply Chain Management, and MBA. Hear what we’ve been up to including promotions, our January term, new MSECE program, as well as our rise in US News & World Report rankings!